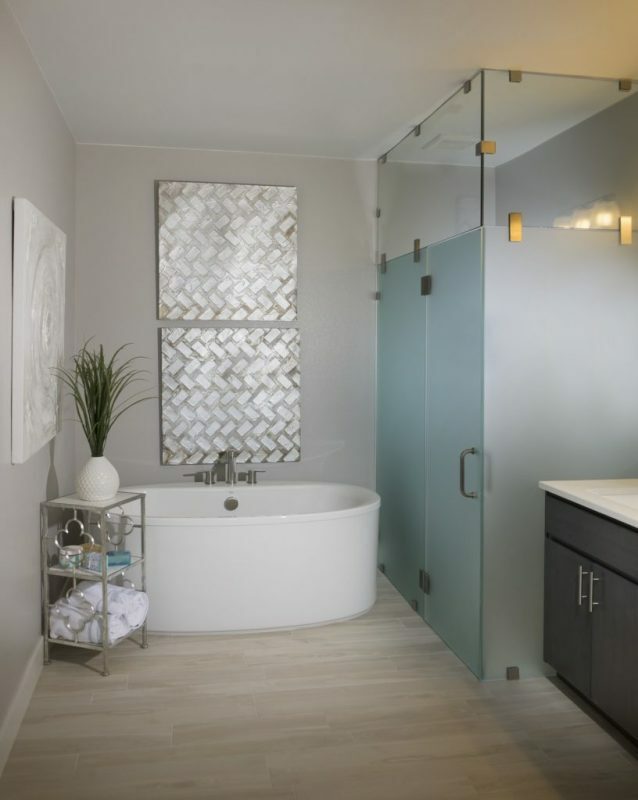 With a long history in the Denver Metro Area, the Parade of Homes is one of the most recognized and respected local brands. 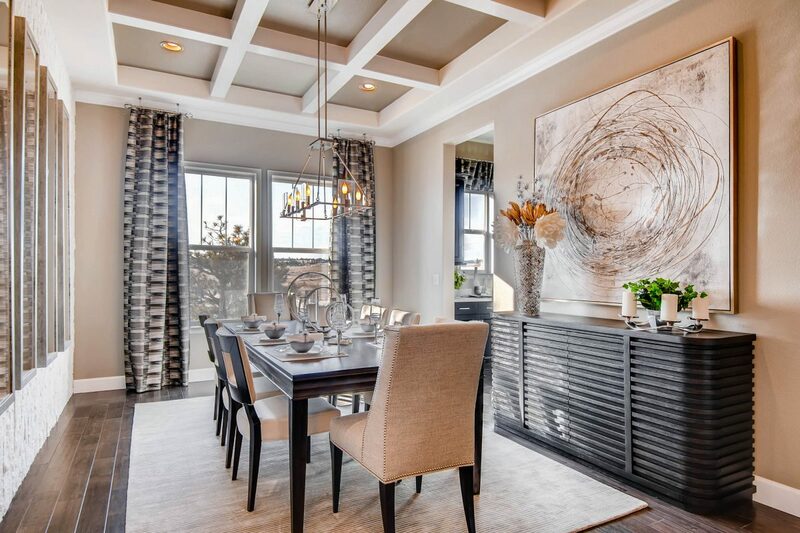 In fact, many people recognize the Parade of Homes not only as an entertainment event, but as “the source” for information about home building and construction trends. 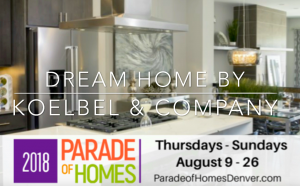 A longstanding tradition hosted by the Home Builders Association of Metro Denver, the 2018 Denver Parade of Homes will showcase 75 new homes, from no-maintenance townhomes and paired homes to custom built, high-end luxury, state-of-the-art homes – all for sale along the Front Range. 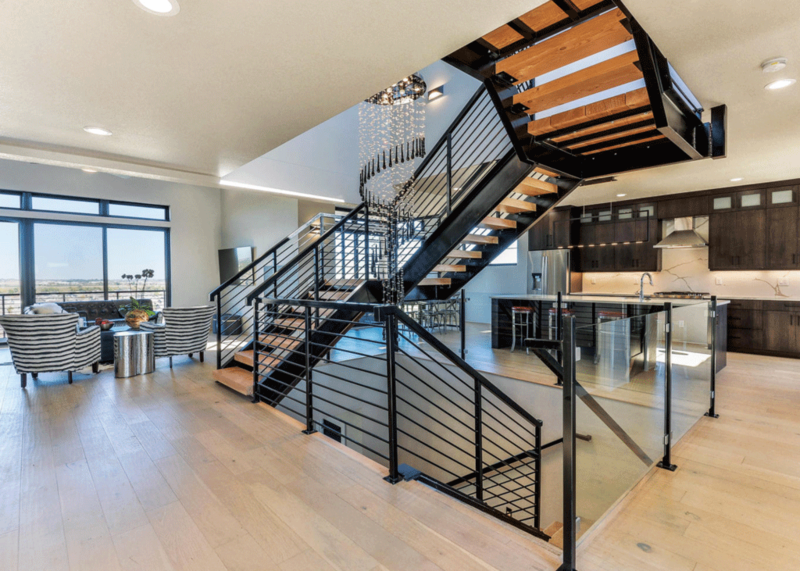 Attendees to this multi-site home tour will enjoy the “wow factor” they look forward to seeing at the “Dream Homes,” while they also have an opportunity to see great new homes, in a variety of prices and styles, from established neighborhoods to new communities. Showcased properties will be found throughout Metro Denver from Windsor to Castle Rock and Arvada to Aurora, plus Fraser and Granby. 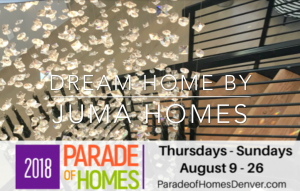 B-roll footage of the Dream Home by JUMA Homes. 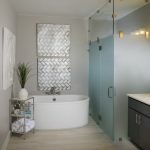 B-roll of the Dream Home by Koelbel & Company. 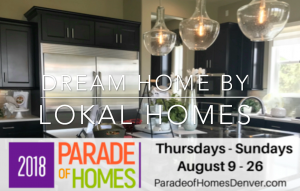 B-roll footage of the Dream Home by Lokal Homes. More materials available upon request.